Delayed from spring. Still no PC version. Grand Theft Auto 5 will be released on 17th September, developer Rockstar Games has announced. That date applies to PlayStation 3 and Xbox 360 versions of the game. There's still no word on a PC version. Or one for Wii U.
Rockstar had previously mentioned a spring launch window. 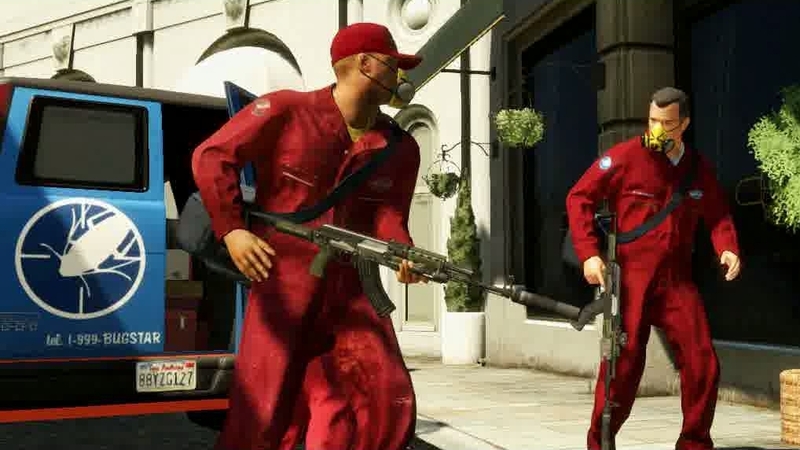 The game has been delayed to allow for "extra development time" on the project, Rockstar said. "Grand Theft Auto 5 continues to push the series forward in new ways; Rockstar North are creating our deepest, most beautiful and most immersive world yet," said Rockstar Games founder Sam Houser. "We are very excited for people to learn more about the game in the coming months." An autumn release date moves Grand Theft Auto 5 closer to the expected launch of new gaming hardware. Is Rockstar re-positioning the game as a cross-gen release? The last couple of months have seen a crescendo in marketing for the game, with new screenshots and a fresh trailer following the reveal that the game will include three playable protagonists, each with intertwining stories. The sudden delay suggests the decision is a fairly recent one. Previous big Rockstar releases such as Max Payne 3, Red Redemption and L.A. Noire have launched around May. Grand Theft Auto 4 launched on 29th April, five years ago this year.